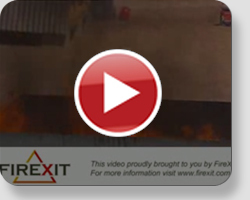 SO YOU WANT TO SEE OUR PRODUCT IN ACTION DO YOU? 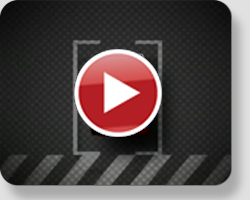 Welcome to our videos page, below are promotional videos as well as videos from our product launch in Adelaide on the 15th of March 2010. Please Note: If you are in a business setting (or at work) some companies chose to block YouTube videos, if this is the case you will unfortunatly not be able to view these videos, however it should be possible to view them from a personal computer. 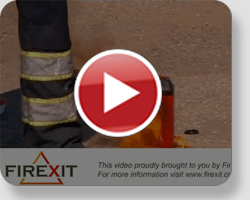 Demonstration of how effective Fire Knock Out is when used during a petrol spill fire. 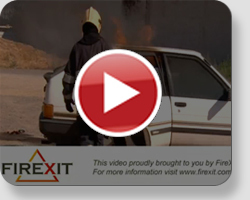 Demonstration of Fire Knock Out used during a car fire. 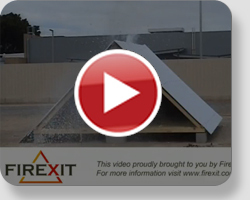 Demonstration of Fire Knock Out used in a roof space on a fire. 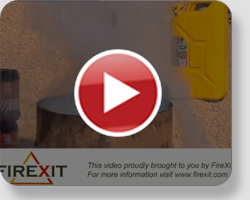 Demonstration of how effective Fire Knock Out is when used in extreme temperatures. A Demonstration of how safe Fire Knock Out is, even in an extreme situation.